It’s the last day of November. This means, it’s my last chance for this month to impress you all with my h-amazing writing skills! -chos! Today is November 30, 2011. Here in the Philippines, it’s a non-working holiday because today is the birthday of one of our heroes, Andres Bonifacio. That isn’t the reason why I’m writing tonight though. 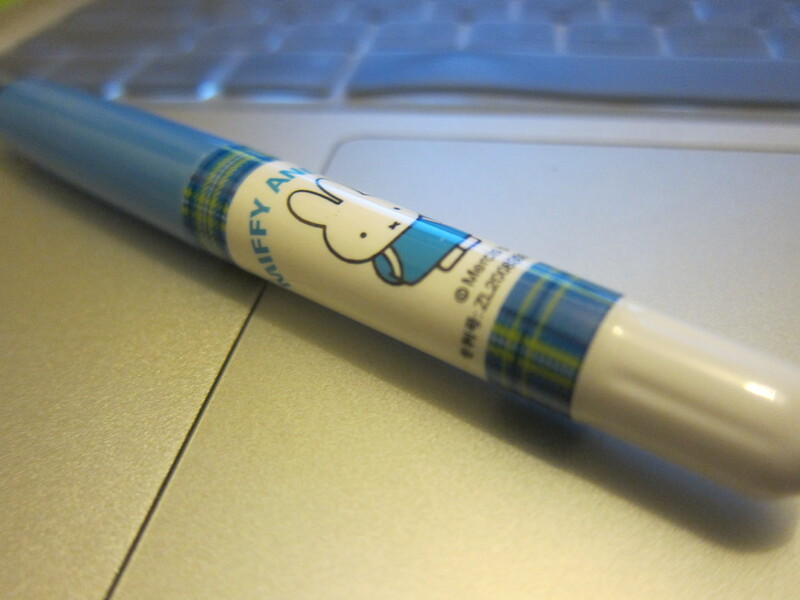 I just wanted to share with you my latest ballpen that I have been wanting to buy since first year high school. 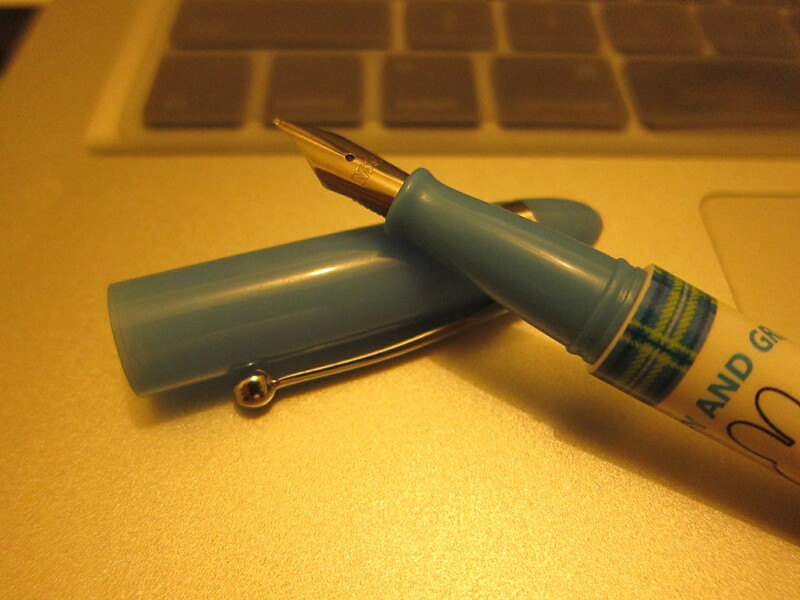 Last Sunday, while waiting for Rosemay Cabacang, my HS friend, I wondered around SM MegaMall and remembered the shop where I had first seen these cute fountain pens. I entered the shop, FunTional ata yung name, which was beside the Feng Shui and magazine shops and located the pen instantly! 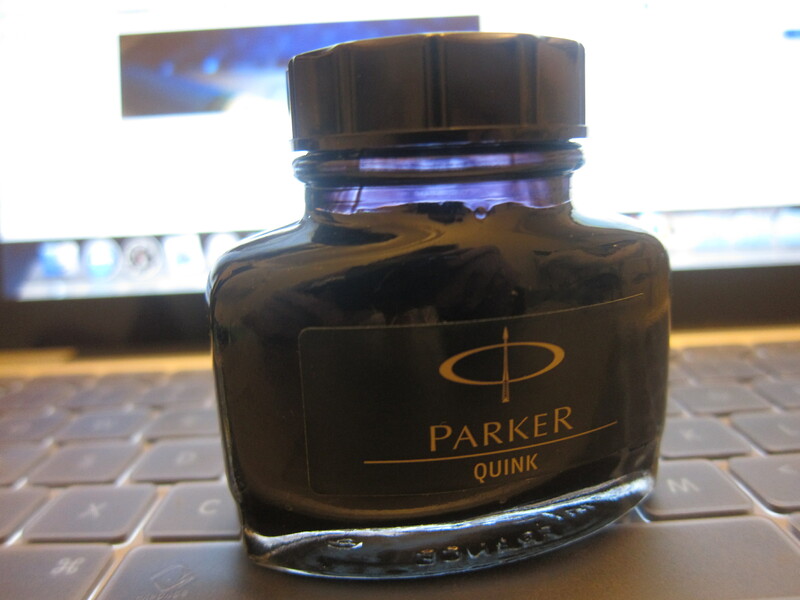 Bought one for myself and went to National Bookstore to find ink. 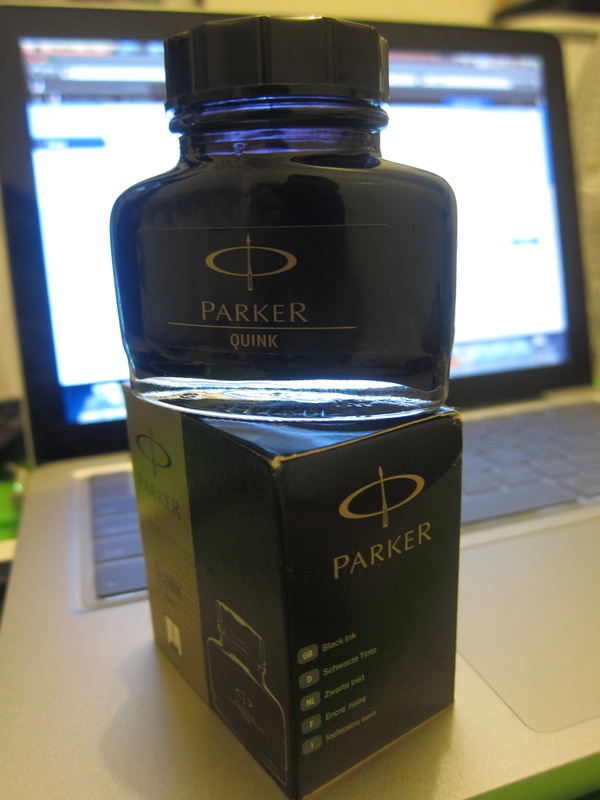 They showed me this bottle of ink which was priced at P199.00. Pwede na pala! 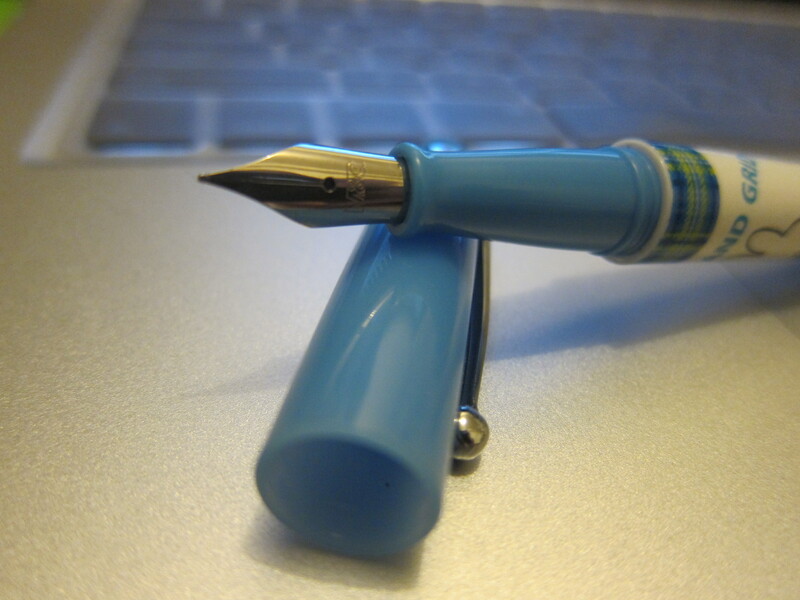 So now I have my dream pen! ❤ Hihihi I've been using it lately to write on almost anything! My diary's been introduced to this pen, pieces of paper and receipts, my palms, and tissue paper.